During Maker party Mozilla community members will come together to teach the Web through fun, creative and hands-on activities. 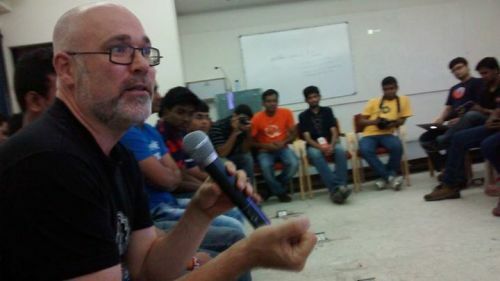 On the event day during the Mozilla Introduction I first saw Mark Surman, I was very happy. I even got a chance to speak with him. I was very much impressed by his humble nature. That time I also met Clarice Wang Business development manager at Mozilla. 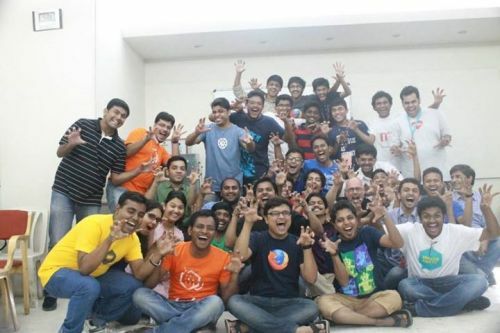 She was there in India for the FirefoxOS launch. So she also had joined us at the Makerparty.I was impressed by her. 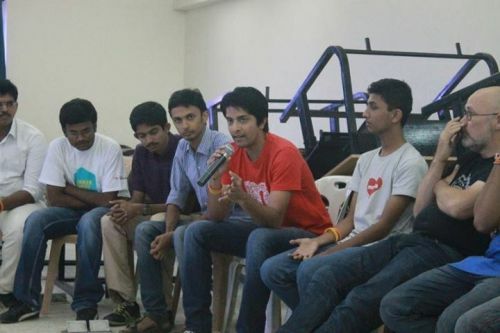 During the webmaker session mayur was told to deliver session on #Webmaker #Appmaker. various tools were explained and then it was time for some hands on!! On the next day we had a community building session. Where I had a chance to work with Mark Surman. 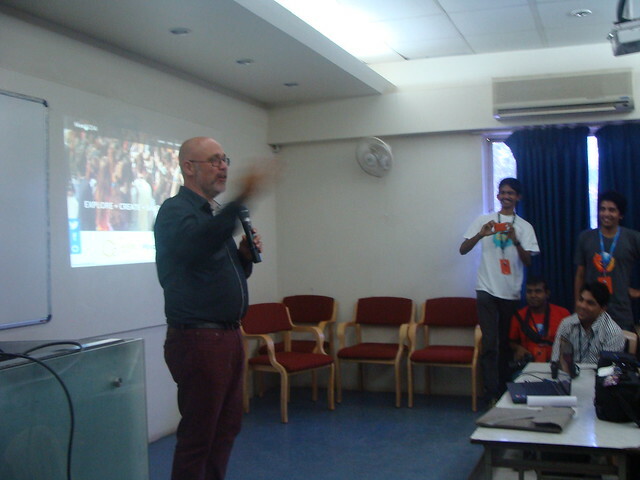 I even got a chance to present my Mozilla journey. I am very grateful to Vineel and Ankit for that opportunity 🙂 Later on Mark Surman also gave a brief about Mozilla’s Maker party + Hive mission .